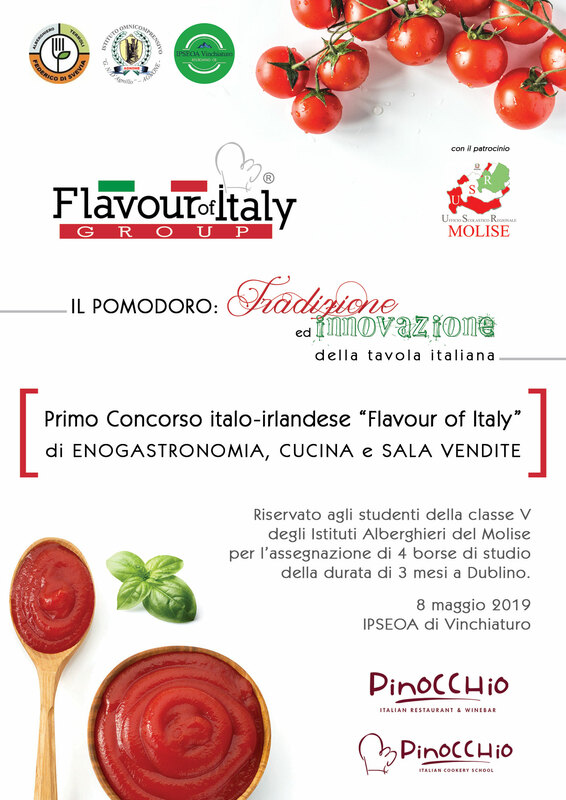 Flavour of Italy Academy, since 2004, carries out a constant activity dedicated to education and training. During this years of activity, it has become, more and more, a reference point for training in hospitality and food & wine sectors. Cookery classes for Irish students and for people with disability. Lectures and case histories at schools and universities.